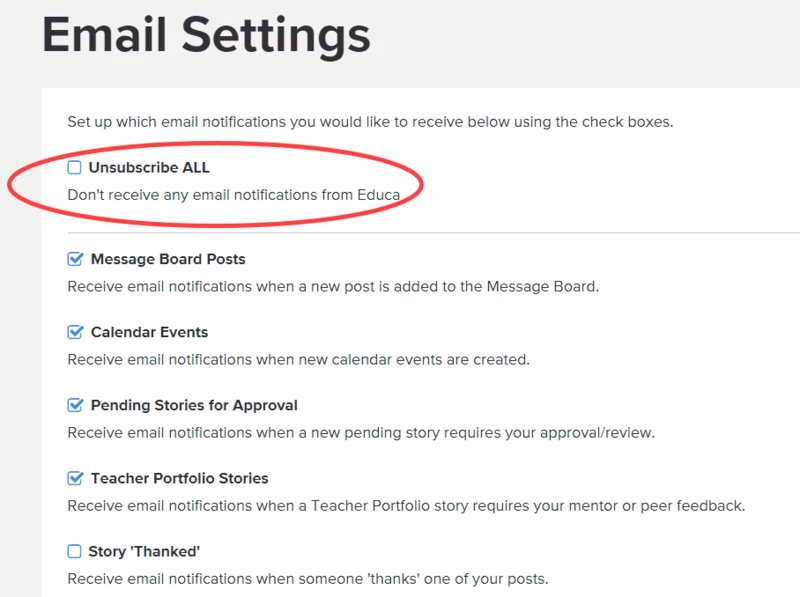 If you no longer want to receive notifications from Educa, follow these steps to unsubscribe. Type in the URL for the service or select Unsubscribe at the bottom of the email.  To do this, click on your name in the top right corner, as seen below. You will be unsubscribed from all emails. If you want to turn them back on, simply un-tick this option.